Our modern, busy, fast and often stress-filled ways of living, means we are often out of touch with our natural rhythms. This causes so many women to feel an underlying sense of anxiety, loneliness, fear, apathy, the sense of being ‘not good enough’, low energy levels or varying states of depression. Many of these feelings are made manifest due to women’s gradual disconnection from the natural world – the ecosystem of which we are all a part, and our own emotions and bodies. Through gathering in circles of women with a clear intention to drop deep into our feminine essence, we can access a potent source of energy that catalyses our creativity, clarifies our intuition and deepens our sensuality. How You Begin to Transform > In these circles, you will begin to re-root and ground in your body, your heart and womb space, away from the constant focus on your mind and head. You will deepen your sense of belonging and feeling home in your body, with yourself, each other and on the Earth. As well as feel held, supported, connected, loved, appreciated, seen and heard while softening into who you are as a woman. My next winter day retreat is coming up on Sunday 26th of February! 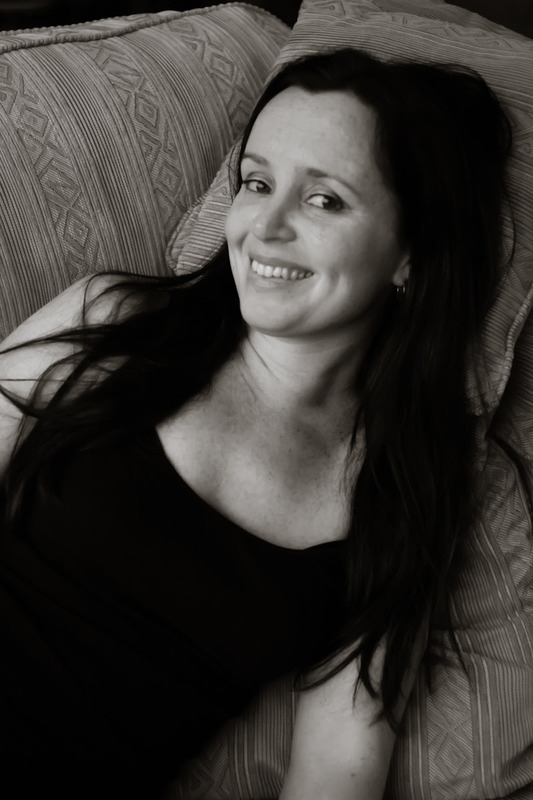 > Feminine Embodiment – Creative, Intuitive, Sensual Self. 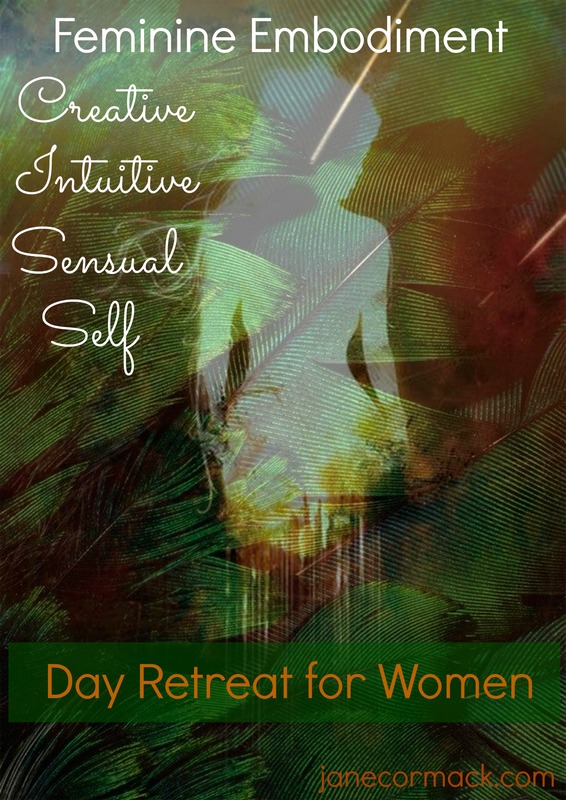 This day retreat will help you to deepen your relationship with your true feminine nature so that you can awaken and experience the source of your creative, intuitive and sensual self, feel confident, connected and alive! Beauty – We often deny ourselves beauty thinking it superficial or vain to desire to be in the presence of beauty or to cultivate and tend our own expression of beauty. Yet beauty fills and uplifts our souls. Beauty is nourishing and we are surrounded by it through the colours, textures, scents and lights of all of the natural world. Societal perspectives on what renders certain women beautiful or not are quite different in the vast array of cultures of the world. In women’s circles, we speak of and allow ourselves to be touched by the many varieties of beauty that infuse and uplift the soul. This is the pure essence of beauty that gives us so much pleasure which includes tending to our own sense of beauty (Read Chapter 9, The Language of Colour and Creating Yourself from my book to explore this subject further). Sensuality – We are naturally sensual creatures and through opening our senses and experiencing our feminine essence, we can learn to feel more sensual and enjoy it! (Read Chapter 2, The Forgotten Language of Pleasure from my book to explore further). Nature – As we reconnect with nature, we also simultaneously reconnect with our natural selves. 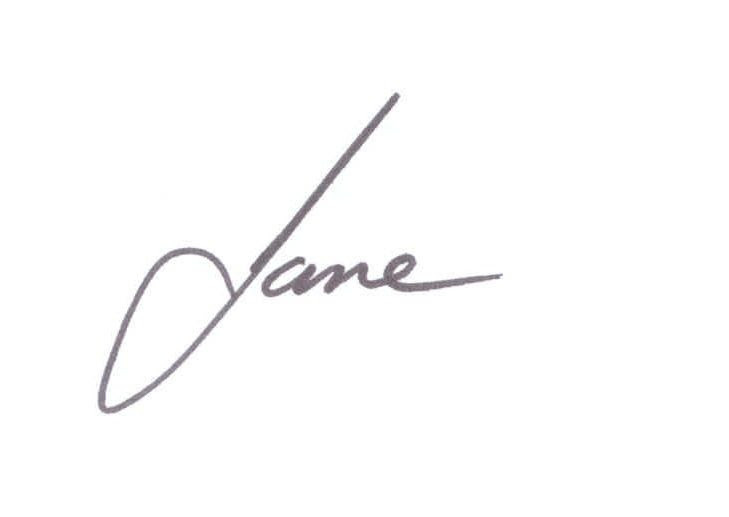 The retreat will include a mindfulness walk in nature and connecting Nature Pleasure Project practice from Jane’s book as well as a very special Sensual-Earth visual journey practice (Plans may change due to weather!). We experience the relationship between nature – the energy and life-force of nature – and how this energy feeds our Creative, Intuitive & Sensual Self. We can also explore feminine embodiment in relationship to the Earth and deepen our connection. We ARE nature. (Read Chapter 14, The Language of Nature from my book to delve into nature). Feminine Embodiment Practices – Embodiment is key to experience what it actually feels like to enter into the space of your deep feminine nature. Through both energetic and gentle physical practices, you will begin to notice changes in how you feel in your body, emotions and in relation to other people (amongst many other things!). Understanding, experiencing and embodying our feminine essence and qualities awakens our connection with life, with our powerful, creative energy for an endless stream of creative ideas for our business and life. Our natural sensuality is heightened through all of our senses and we become more aware of the powerful and pure source of our sexuality, we can sink into the pleasure of our being. We tune into and align with a more natural rhythm creating spaciousness for inspiration and clarity of our intuition. Music – Music can take us on inner journeys, inspire our movement and move us emotionally. It’s also beauty for the ears! There’s always a little bit of music included in events. Movement & Dance – Movement encourages your presence and connection with your body, moving stagnant energy. It’s also fun! Potluck Lunch – A vegetarian selection of yours and others unique and nourishing dishes to share. Creative – Short elements of outward creative expression will be included through drawing or writing. Meditation – Powerful Visual Journey tools are also a part of day retreats! Sisterhood Connection – Meeting and connecting with new and familiar women in this space inspires us, with women often developing close bonds and collaborations. Fire and Earth – Yes! A wood-burning stove will keep us warm and cosy after our nature experience (weather permitting of course). There are 10 places available – Do you feel the call to join? You’ll find all the details on venue and exchange here > RETREAT INFO > Feel free to ask a question or write a comment in the comments section of the event and book your place. What changes within you changes the world you see.